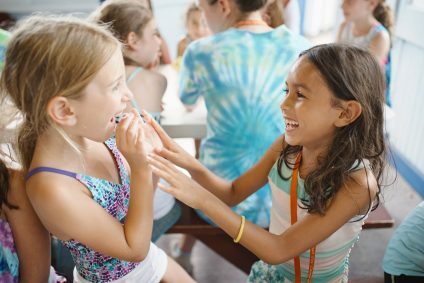 Kayitz Kef (formerly Areivim Hebrew at Camp), a specialty program for day campers across North America, offers all the fun of camp in Hebrew. Meaning “Summer of Fun”, Kayitz Kef offers campers an opportunity to play, laugh, sing, swim, run, and create in the warmth of a close-knit family of campers and counselors. Campers come home each day proud of their new language skills – along with new friendships, fun camp memories and a love of Hebrew! No Hebrew experience needed! Kids at Kayitz Kef have fun and build confidence regardless of any previous experience with Hebrew. Kayitz Kef programs immerse campers in the Hebrew language throughout their camp day. Staff communicate in Hebrew and campers are encouraged to communicate in Hebrew in a broad range of daily routines and activities. Staff are trained to use a variety of pedagogic strategies adapted to the camp setting to facilitate internalization of Hebrew language facility on the part of campers. The program employs the Proficiency Approach for second language acquisition (endorsed as the gold standard for second language acquisition by the American Council for the Teaching of Foreign Languages – ACTFL). To ensure success, significant investment in training, curricular material development, and mentoring are key to the process of onboarding and supporting camp teams. Each program is run as a separate unit within a successful day camp and led by a specially qualified and rigorously trained Project Leader who is responsible for recruiting and training young dynamic counselors comprised of both Israeli shlichim and local fluent Hebrew speakers. 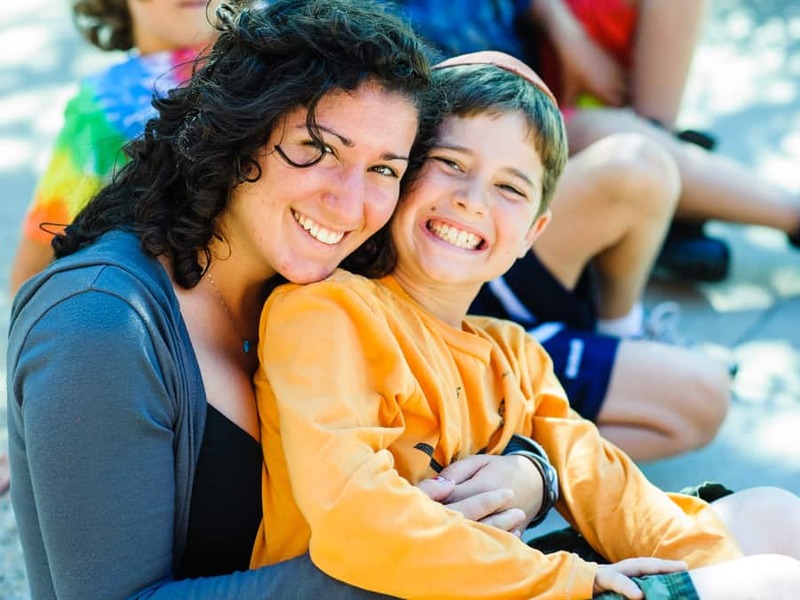 FJC supports the program by providing training, mentoring and support to assist camp staff in the creation of a Hebrew camp curriculum that meets the unique goals of each camp and a Hebrew assessment process to measure camper progress in Hebrew language development. In addition, FJC uses outside consultants and its program staff to support marketing and camper recruitment. Finally, camps are supported through provision of evaluation and research, helping camps use data from surveys of parents and staff as well as interviews to improve their program marketing and operations. Questions should be directed to: Bill Magaliff, National Director of Kayitz Kef at Bill@Areivim.org. Language Gains Among Children: Campers experience growth in Hebrew language proficiency at camp. This can be reinforced by year-round programming at JCCs. 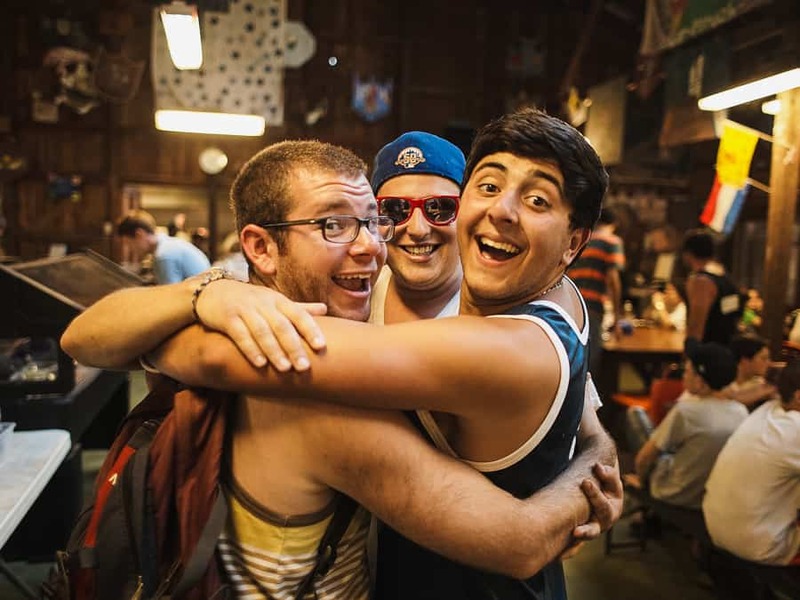 Deep Connection to Israel and Israelis: Campers encounter charismatic Israeli role models in an authentic and engaging way that creates a strong emotional connection that is not achieved to the same degree when Israeli counselors are speaking to children primarily in English. 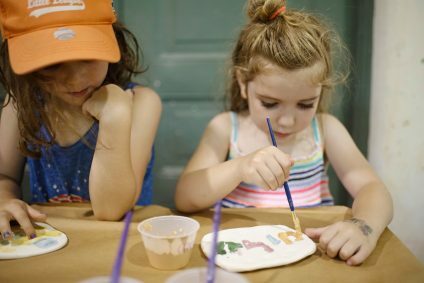 Transformed Perceptions of Hebrew among Parents: Parents learn that it is possible for their children to have fun while learning Hebrew and some even become inspired to learn Hebrew themselves. Jewish Content Area for JCCs: Camps welcome contemporary Hebrew culture and Israeli educators as a means to build a sense of Jewish Peoplehood beyond religious belief or practice. Observation of returning campers shows that they recoup their language gains from the previous summer within less than three weeks providing them with at least four to five weeks to build higher levels of proficiency. Evaluations performed by Rosov Consulting demonstrate remarkably high overall levels of parent satisfaction. The parents of Kaytiz Kef campers observe their children to be having fun at camp, and to be learning Hebrew all the while. Support for this North American initiative has been granted by the Areivim Philanthropic Group including The Steinhardt Foundation for Jewish Life, the William Davidson Foundation, the Marcus Foundation, and the AVI CHAI Foundation, and local funding has been provided by the Marcus Foundation, the William Davidson Foundation, the UJA Federation of Greater Toronto’s Silber Family Centre for Jewish Camping, and the Crown Family Philanthropies.